Frank Sinatra was the biggest star of his day. He suffered numerous ups and downs throughout his career. Yet, how did it all begin? Francis Albert Sinatra was born on December 12, 1915. From all accounts his birth was extremely traumatic and he almost did not survive. He had a scar on his left ear, that he always tried to hide, due to the trauma at birth. He was an only child of Italian immigrants and raised a Roman Catholic. Sinatra’s uncle gave him a ukulele when he was young. He would go outside and sing while playing the instrument. At the age of eight he began singing for tips. He never learned to read music, instead learning by ear. Sinatra also took an interest in boxing, to protect himself in a tough neighborhood. He told his daughter, Nancy, that at age eleven he was called Scarface due to the scar on his face. His father was described as a lightweight boxer, fighting under the name Marty O’Brien, and Captain of the Hoboken Fire Department by author Bennett Cerf. His mother, Dolly, was influential in local Democratic Party circles and worked as a midwife. Dolly is described as domineering and the driving force behind his early success. Sinatra never graduated high school. He was expelled after 47 days due to rowdy conduct. 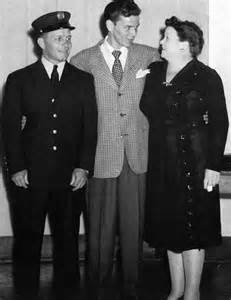 Sinatra always knew he wanted to be a singer and was influenced by Bing Crosby and Rudy Vallee. He provided for himself by working as a delivery boy for the local newspaper. Sinatra loved music and listened to the big band jazz. He began singing professionally when he was still a teenager. In 1935, he joined The Three Flashes. The group then changed their name to the Hoboken Four. 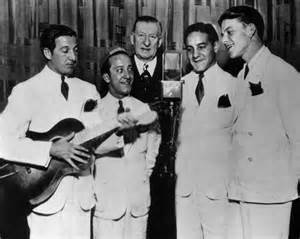 They appeared on the Major Bowes Amateur Hour and won a six-month contract to perform across the United States. After returning from his tour, he secured a job as a singing waiter for $15 a week. However, he was singing on the Rustic Cabin gigs and being broadcast across New York. 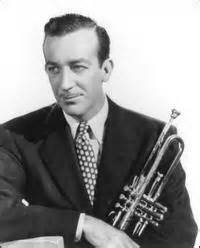 Three months later, he joined band leader Harry James and his band, making $75 a week. Sinatra and the band released “From the Bottom of My Heart,” the next month in July. Less than eight thousand copies were sold of the recording. Before the end of the year, ten tracks had been released. 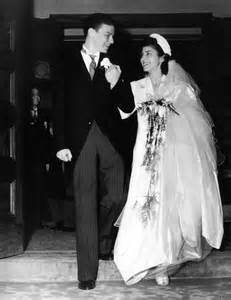 That year he also married his longtime sweetheart, Nancy Barbato. The couple would have three children together. In November 1939, Sinatra asked Tommy Dorsey if he could join his band, at a meeting they had a Palmer House in Chicago. Dorsey taught Sinatra how to focus on the words he was singing. This was a turning point in Sinatra’s career. Dorsey’s band was extremely popular at the time. 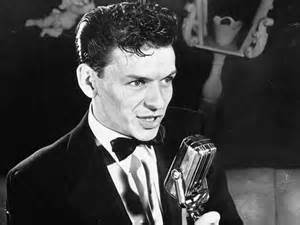 He first appeared with the band on January 26, 1940, in Rockford, Illinois. In their first year together, Sinatra released over forty songs. 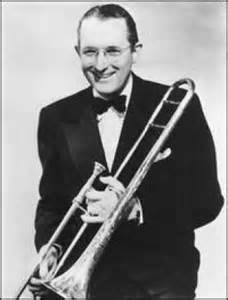 The contract with Tommy Dorsey, stated that Dorsey would be awarded one-third of Sinatra’s lifetime earnings in the entertainment industry. This would eventually lead to a lot of trouble and hard feelings between the men. The situation became a headache for Sinatra, who eventually had to hire lawyers to buy out his contract. MCA founded Jules C. Stein bought Sinatra’s contract in late 1942 for $75,000. However, the story was erroneously reported by the media and linked him to the mafia. The story is reported to eventually inspire the book and later the movie, The Godfather. 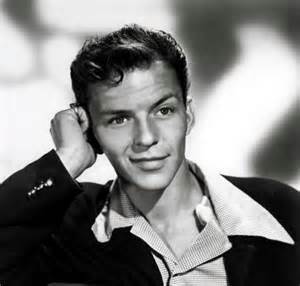 Sinatra longed to enlist after the attack on Pearl Harbour. He was denied because of a punctured eardrum he sustained at birth. He did help the war effort by making appearances and performing for benefits and charities. In 1943 he enlisted with Columbia Records and became an instant success. That same year he made his debut at Madison Square Garden and performed for the Hollywood Bowl. Many men imitated his bow ties, but his biggest fans were teenaged girls known as “bobby-soxers.” He became the most popular crooner of that era. Just around the corner was waiting his biggest break of all….movies!